Save time & headaches. Leave it to the professionals Accountants. Get A Free Trail Know our pricing ? Hire a Book-keeper / Accountant / Tax-Preparer? Contact Us Know our pricing ? Worried regarding Reduced Quality of Your Life in Tax Season? Our Services Know our pricing ? Bright Outsourced Bookkeeping and Accounting BackOffice in India provide finance and accounting outsourcing (F&AO) services including Transaction Processing, Preparation of Financial Reports, Payroll processing and allied Taxation Services to CPAs,CAs,CFOs,SMEs and virtual practicing accountants in USA,UK, New Zealand, Australia, Canada from our back office located in India. Based on the scope and nature of your requirement, you can hire a ‘virtual bookkeeping assistant or plan for outsourcing QuickBooks team. 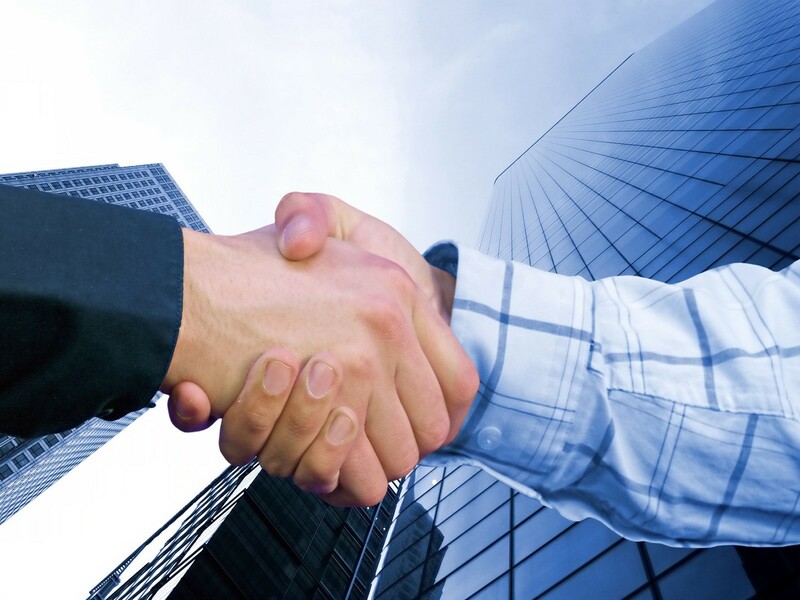 We begin with a Confidentiality Agreement with you to make secure data. Conversation method will depend up on your comfortable via Skype/Google hangout /directly email etc. You can scan the documents (bills, receipts, statements, sales information, etc.) and upload it to a secure server or e-mail the documents to our mail box or place it in your computer, so that we can access it remotely etc. You can also use the latest method to send us document via Googledrive/Skydrive/Dropbox.com or any other method. We will download the documents and saved on your computer with organization folder name. You can provide the Online Login Detail of the Bank/Payroll. We will access the bank and download the bank statements, QBO files. You can provide the computer access via internet using cloud method like Remote Connection, www.rightnetworks.com, Gotomypc.com, VPN, Logmein.com etc. 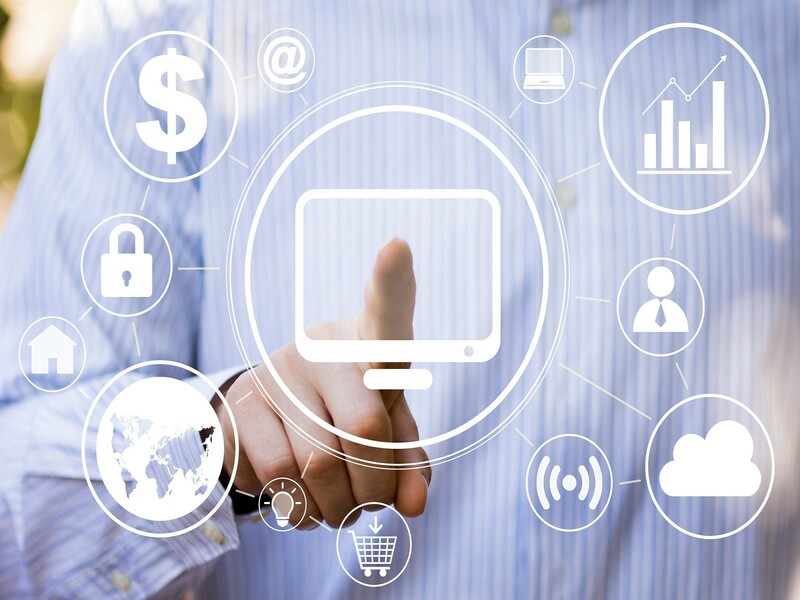 Our dedicated expertise accountant will access your computer via cloud based method as you provide and updated your Books up to date. We will update your books overnight. We will start it in our morning and finish the assignment by the time you come to your office. So, when you sleep, we work and then you came to your office, then we go Log out /off from your computer. We will do the input, enter invoices & bills , reconciliation, update payroll in accounting software. We customize financial reports according to needs of our clients. We sign off the bank accounts and logout from your server securely. We send the status of work performed through email to you. You come to office the next morning and find the books updated on your computer. "Gursewak team providing bookkeeping in Quickbooks for my clients They are very responsive and co-operative on urgent requirements. 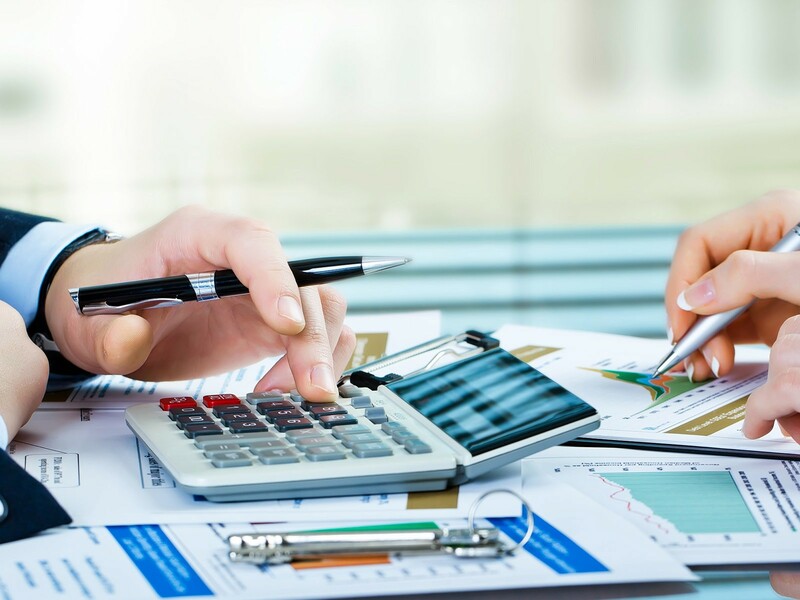 I are very pleasant because i got more clients in my business after connecting with him"
Globalbookkeeping.net has been providing outsourced accounting and bookkeeping services to its clients for more than 7 years. 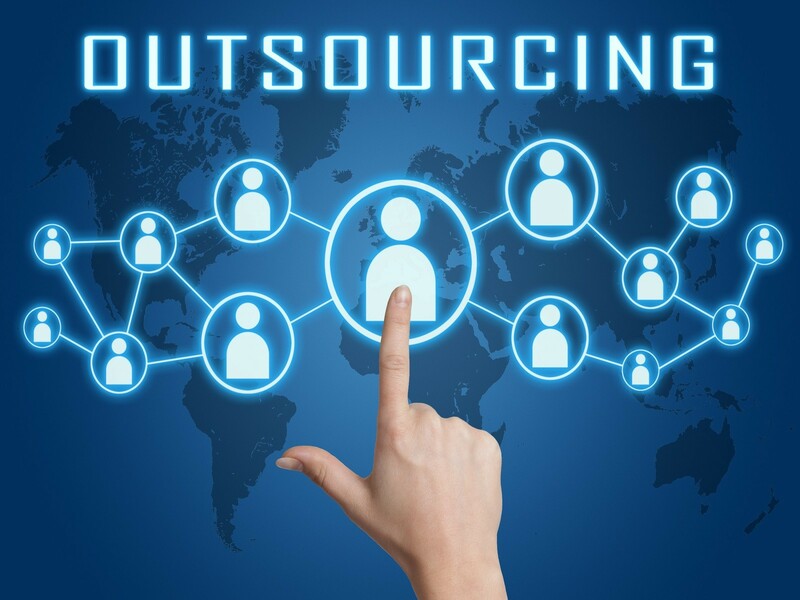 Outsourcing converts set costs into adjustable costs. You might need additional tool or specific skills over a project by task basis, to repay seasonal variant or for a brief or long-term deal. 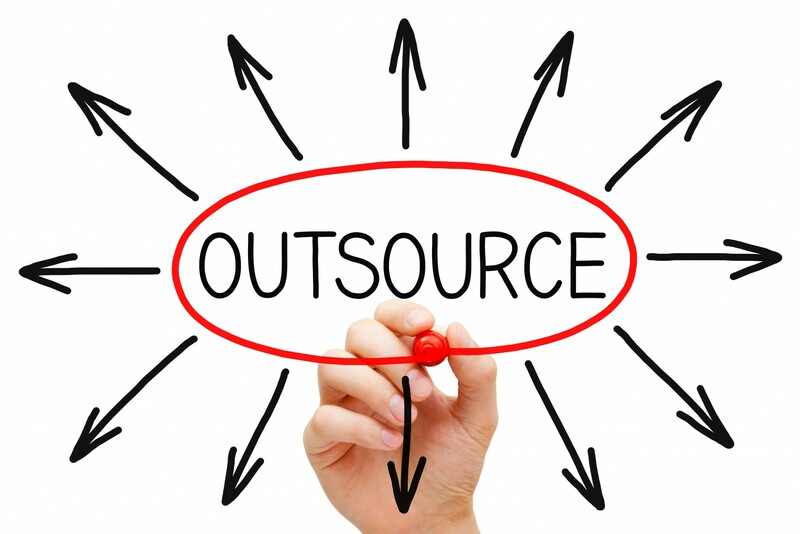 7 Reasons Why Outsourcing Your Bookkeeping Can Save Your Business. 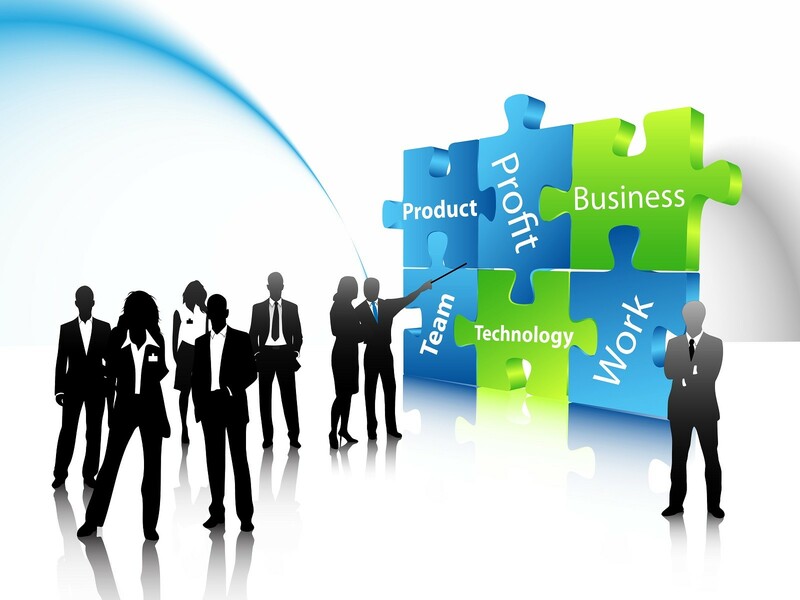 In the early stages of a business, you are a one-person operation. 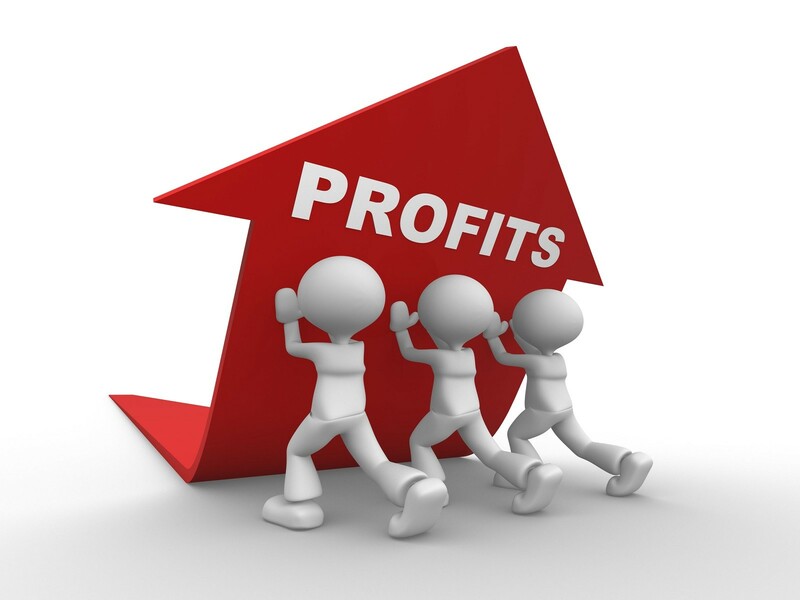 your bookkeeper produce a set of memorized QuickBooks reports for you so that you can access them as needed. Maybe you will need a separate group for daily, weekly or monthly reports. Why CPA Firms Should Outsource Accounting & Bookkeeping Services? Bright Outsource Bookkeeping is ideal for CPA’s who want to continue to focus their energy and time on the more complex matters that involve their clients.